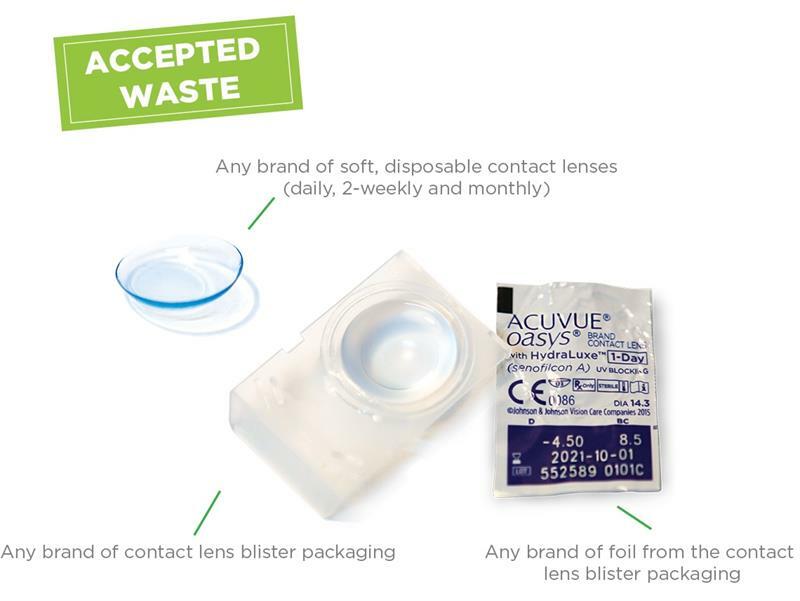 The UK’s first free nationwide contact lens recycling programme is being launched this week by Johnson & Johnson Vision. The programme, run by TerraCycle, is available for all soft contact lens wearers regardless of which contact lens brand they use. Recycled contact lenses and their blister and foil packaging will be turned into new products such as outdoor furniture and plastic lumber. Consumers can choose between having their contact lens material collected or dropping it off at one of the 650 public access recycling bins at Boots Opticians and some independent practices. Currently 20% of the UK’s 3.7m contact wearers flush them down the toiler or sink after use. The recycling partnership with Boots Opticians and independent stores aims to provide over 1,000 public drop-off recycling locations for contact lens waste across the UK.